Fruit trees need full sun to thrive. Most also must have well-drained soil, though apples, pears, and plums are somewhat more tolerant of less-than-ideal conditions. If poor drainage is a serious problem, plant your trees in raised beds. Deciduous fruit trees are sold bare-root during the dormant season and containerized throughout the growing season. Plant bare-root trees as soon as possible after purchase. Though fruit trees often prosper with only minimal care, paying attention to their needs will reward you with a larger, more flavorful crop. Water newly planted trees whenever the top 2 inches of soil are dry. As the plants develop more extensive root systems, you can water less often–but keep in mind that, to produce a juicy crop, all fruit trees must have periodic deep soaking (provided either by rain or by you). Drip systems are well suited to fruit tree culture. Mulching helps conserve moisture. Though commercial growers fertilize regularly, many home growers find that their trees require only minimal feeding. It’s best to base your fertilizing schedule on the growth of the tree. If it’s growing satisfactorily, its nutrient needs are being met. If its performance is subpar, though, apply a high-nitrogen fertilizer in early spring. Continued poor growth after fertilizing may indicate that your soil is deficient in nutrients other than nitrogen; have a professional soil test done, then follow the laboratory’s recommendations. 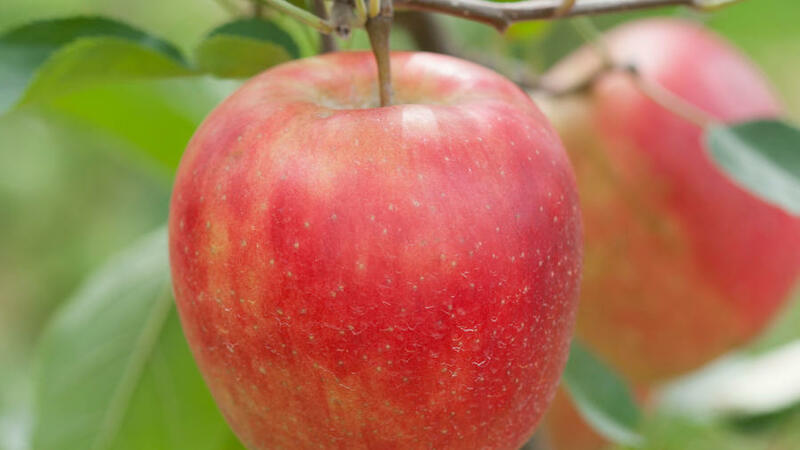 A number of pests and diseases can afflict fruit trees. On deciduous fruit trees, using a dormant oil spray during winter prevents many pest problems; the oil smothers the pests as well as any overwintering eggs. For more detailed information on identifying and controlling fruit tree pests and diseases, consult a local nursery or your Cooperative Extension Office.